Okay, I'll admit it. 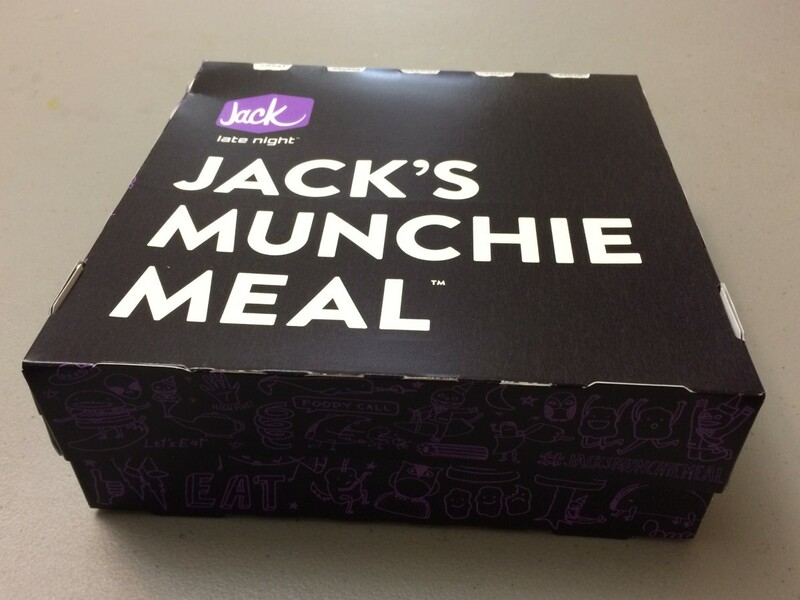 I am sucker for Jack In The Box's (And Taco Bell's) weird food combinations and inventions. I'm also not a huge fan of breakfast food. Breakfast food is okay sometimes, but the idea of mixing it with lunch food sounds fantastic to me. I'm the kind of person who will eat pizza, tacos, or salad for breakfast, so brunchfast is a good alternative. Technically, I am eating real breakfast food, but it also resembles my favorite lunch foods at the same time! I was very excited for this burger. I've had eggs on hamburgers before (which I was skeptical about before I tried it the first time, but loved it afterwards.) So I thought this would probably be delicious. 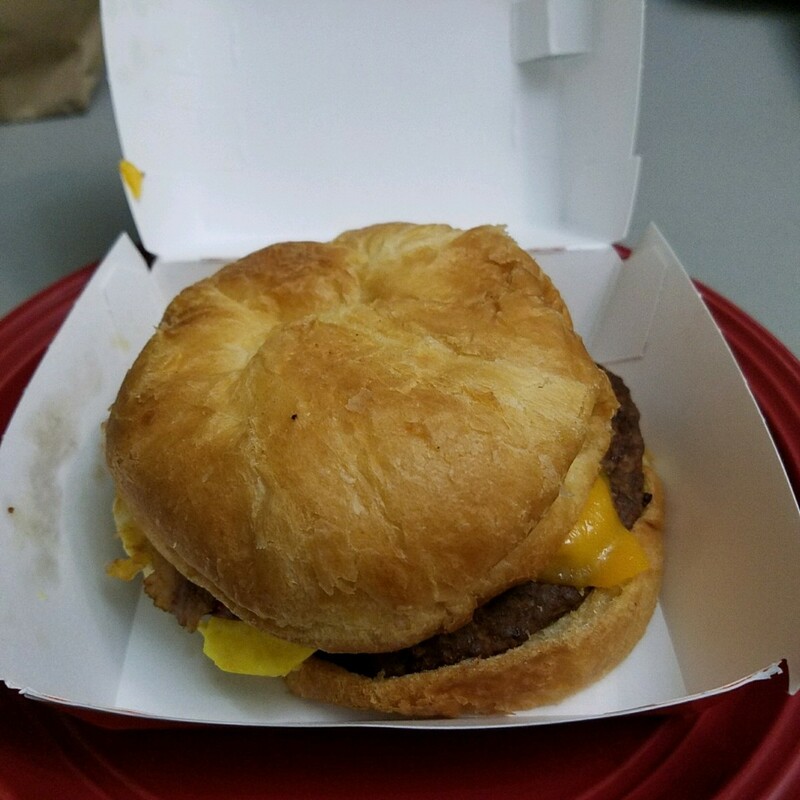 This burger contains a beef patty, fried egg, cheddar cheese slice, bacon, and mayonnaise, all between a croissant. It tastes a lot like it sounds...bland. 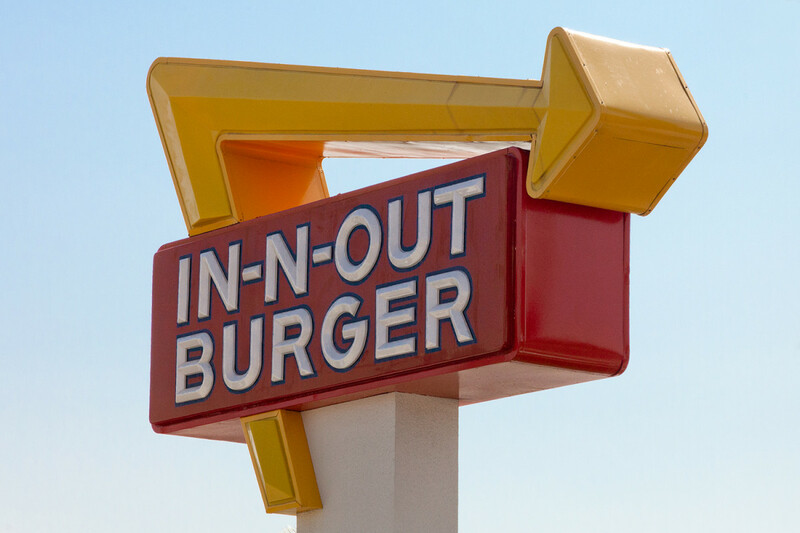 It wasn't a bad burger, especially if you have simpler tastes and like to eat things plain. I could eat it for breakfast if I needed to, but it was just too simple for me to like it a whole lot. I'm used to these kinds of sandwiches at fast food places having sausage patties rather than hamburger patties. Sausage is always full of spices and adds a lot of flavor to these kinds of sandwiches, but this one was missing all those flavors, so it just kind of tastes like a typical breakfast sausage croissant sandwich, but more plain. The hamburger patty is just so flavorless by itself and the mayonnaise doesn't enhance it enough. When I originally heard of this sandwich, I thought it was the weirdest new item they had added to their menu. 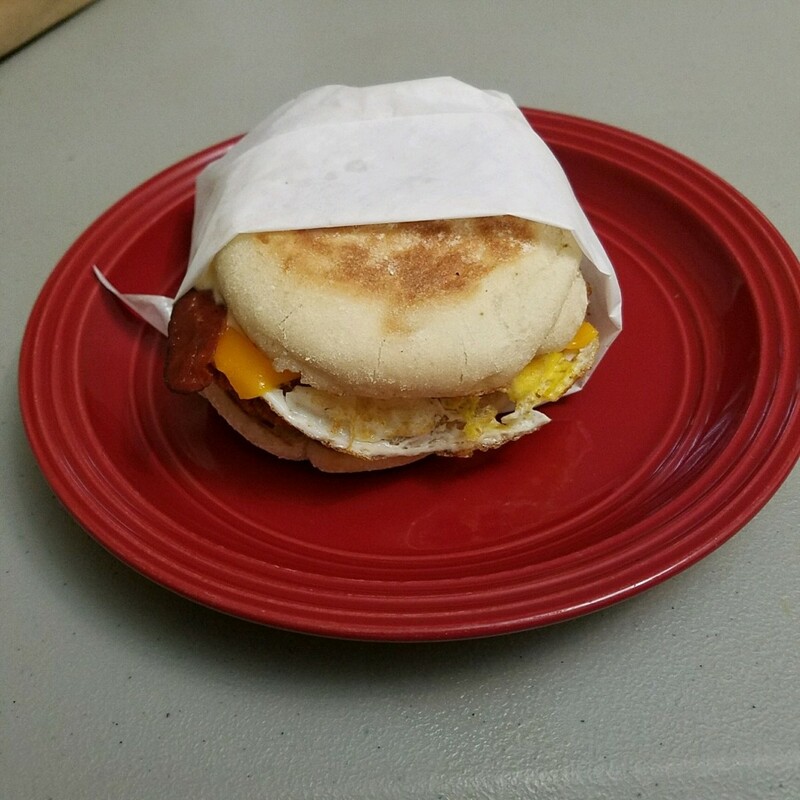 It is an english muffin filled with a battered chicken breast, fried egg, cheddar cheese, bacon, and bacon mayo sauce. I was certain I wouldn't like it, but the truth is, I think it's the best of all the brunchfast items. It's super delicious. It's the one item on this list that I took more than a bite or two of (well, that and the potatoes), I had to finish the whole thing! 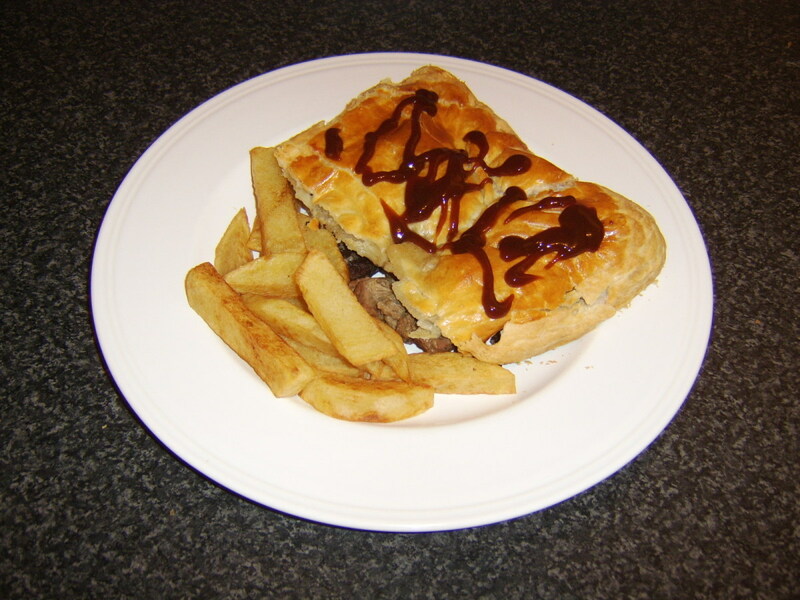 Unlike the previous sandwich, it is not bland at all. Both the chicken and the bacon mayo sauce are very flavorful in this sandwich. 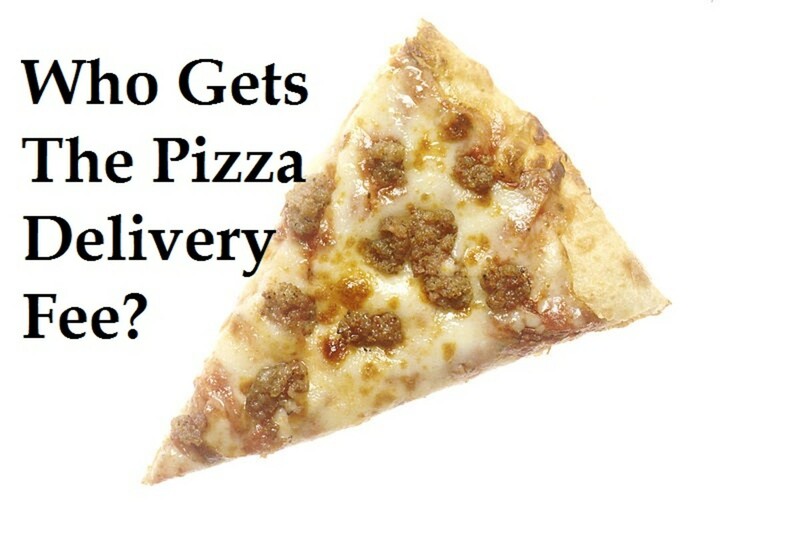 They are the two things that make this taste so good! I can taste the spices in the chicken batter and bacon part of the mayo sauce (and the bacon on the sandwich itself.) They give it just the right zing to make the whole thing fantastic. I should have known I would like this really. I'm a big fan of most of the items that have chicken in them at Jack In The Box. This is easy to explain. 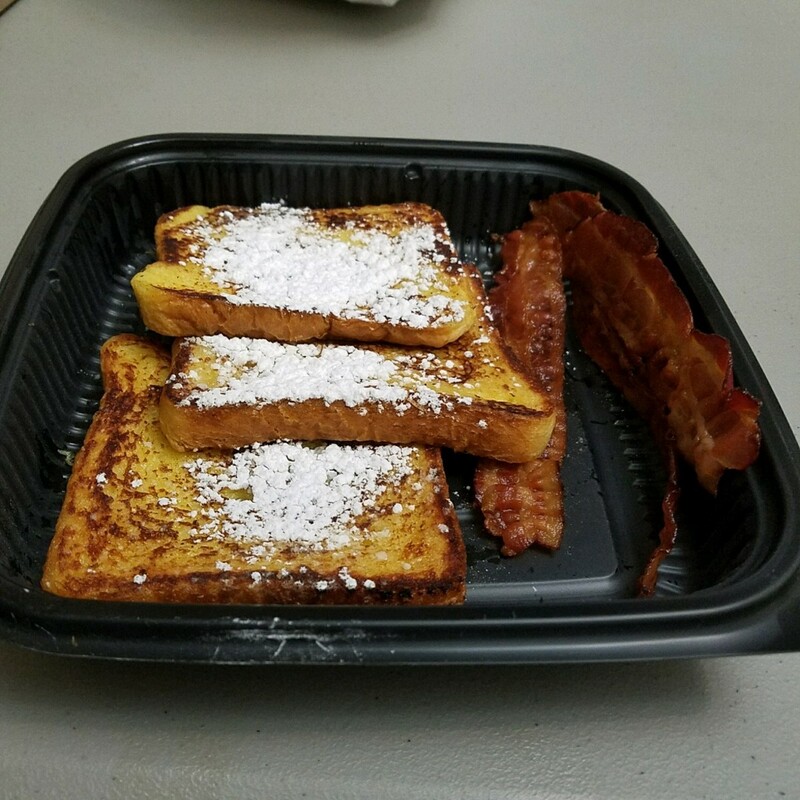 It's just french toast (topped with powdered sugar and syrup) with bacon on the side. You also have the choice to get sausage instead. The bacon was actually done well. which is rare in a fast food place. It was crispy and flavorful, just the way bacon is supposed to be, but it's not thick sliced bacon if you are looking for that. It's still the thin sliced bacon you are going to find at any fast food restaurant. The french toast was good. I thought it would be soggy for some reason, but it was stiff, even when syrup was poured on it. They're a good choice if you have a sweet tooth, but if you don't, you might get tired of all that sugar upon sugar by the time you finish it. It's not so sweet that it's sickening, but I doubt I could ever finish it without feeling funny. I only had a couple of bites. 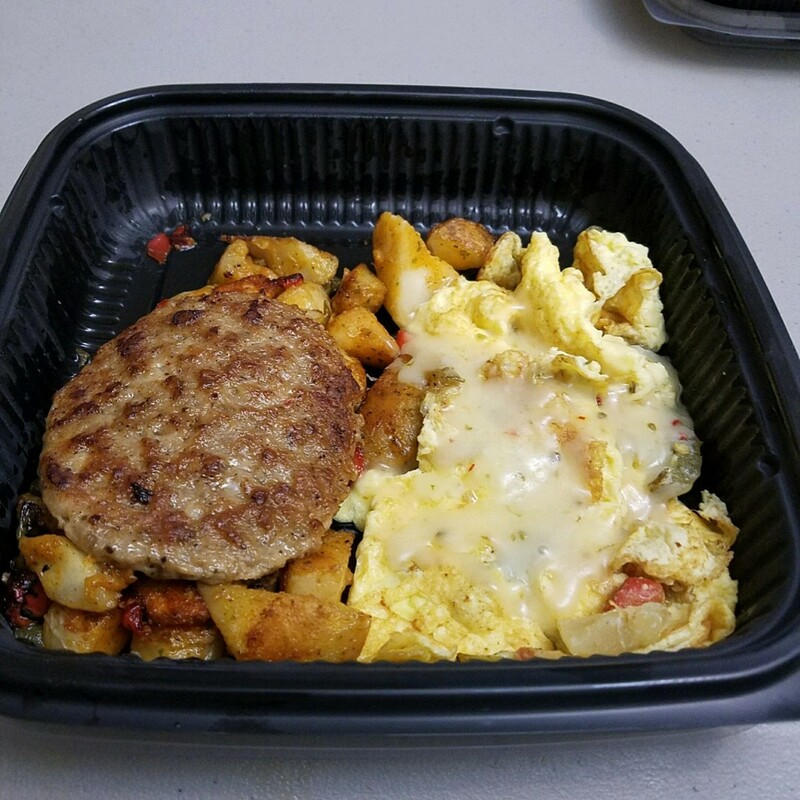 The Southwest Scrambler Plate is scrambled eggs mixed with chilis and bellpeppers topped with pepperjack cheese. It also includes a side of homestyle potatoes and either bacon or sausage on the side, too. This actually turned out way better than I thought it would. It's good enough that I would have believed someone if they said they bought it from Ihop, but it is way cheaper than anything at Ihop could hope to be. I will save my thoughts on the homestyle potatoes for later in the review, but I think this is the kind of breakfast you should get if you are looking for something more balanced for breakfast and flavorful. While it doesn't have a lot of vegetables, it does have some bellpeppers and onions in both the potatoes and the eggs. The eggs aren't bad. I hate eggs by themselves as a general rule, so the fact that I didn't spit this out of my mouth immediately is saying a lot. This is especially true considering the fact that they are fast food eggs and those are usually disgusting, but these were decent. The pepperjack cheese, chilis, and bellpeppers also added flavor, but if you are looking for something extra spicy, then you will be disappointed. It's flavorful, but not hot like it sounds like it would be. Also, the sausage patty by itself was really good. 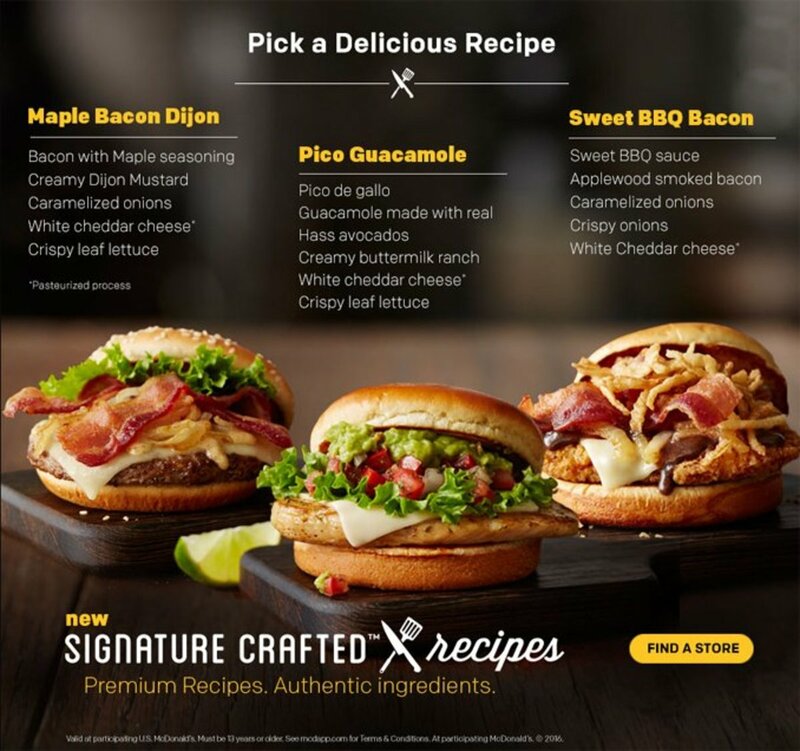 I'm not a sausage fan either, so I was pleasantly surprised to find myself enjoying all of these different things from a fast food restaurant in particular. These are pretty much how they sound: they're chopped up potato bits, covered in spices, and cooked with bellpeppers. These are so good and addicting. 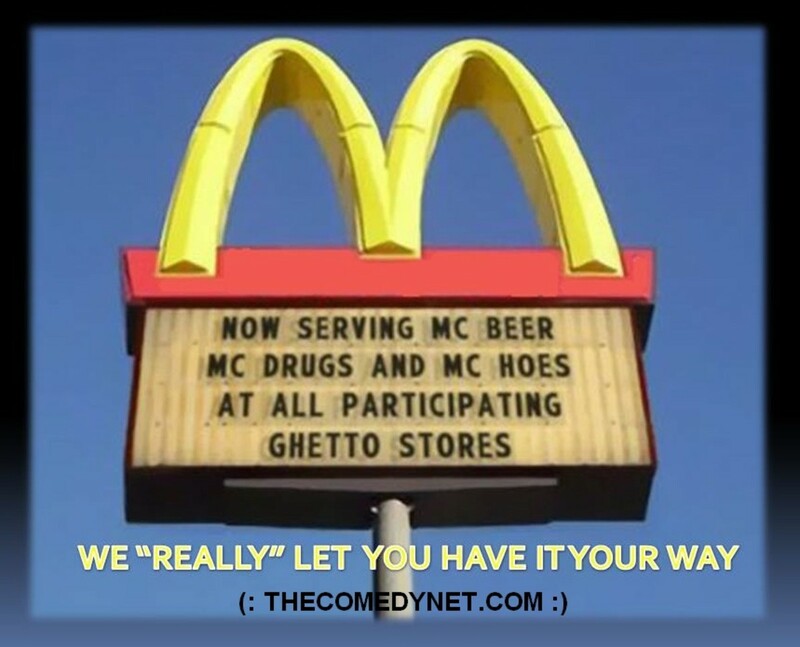 I thought they'd be disgusting from a fast food restaurant because they're not traditionally fast food. I think of them as something you either get from a diner or a home-cooked meal, but these were flavorful and delicious. The spices were perfect. They were my second favorite item on the brunchfast menu. But if you are wanting them to be a bit crisp, you will be disappointed. They are very soft. These are muffins, just like they sound, that are orange flavored and topped (on the top of the inside) with cranberry bits. You can definitely taste the orange and cranberry in it well. They were also moist. 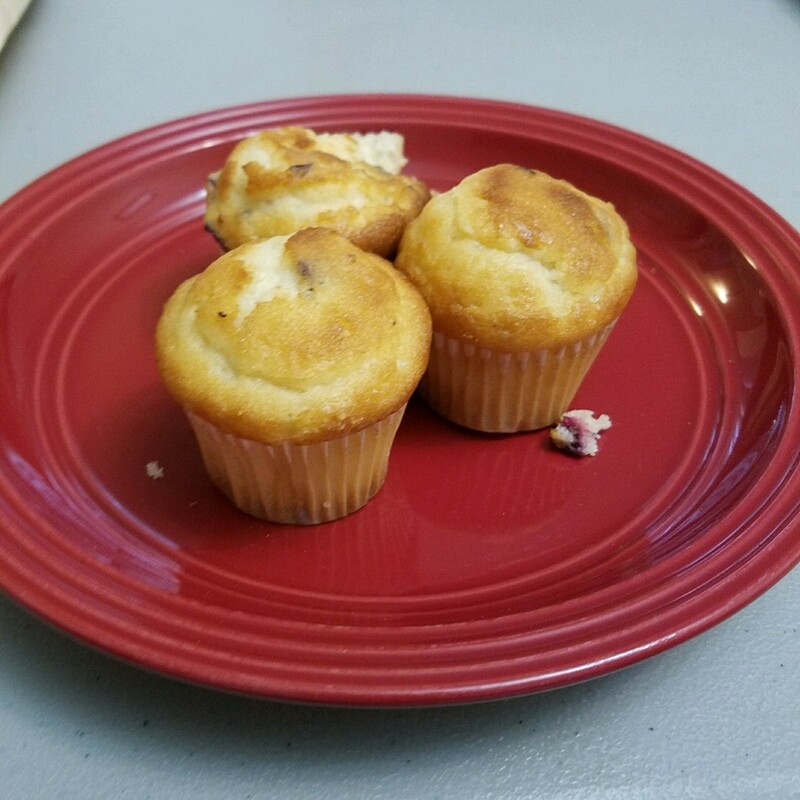 If you like these flavors and muffins, you will really enjoy these, although you might wish there were more, since the muffins are a bit on the small side because they're supposed to be the side dish. But those flavors are not my favorite thing, so I am unlikely to order these again in the future. 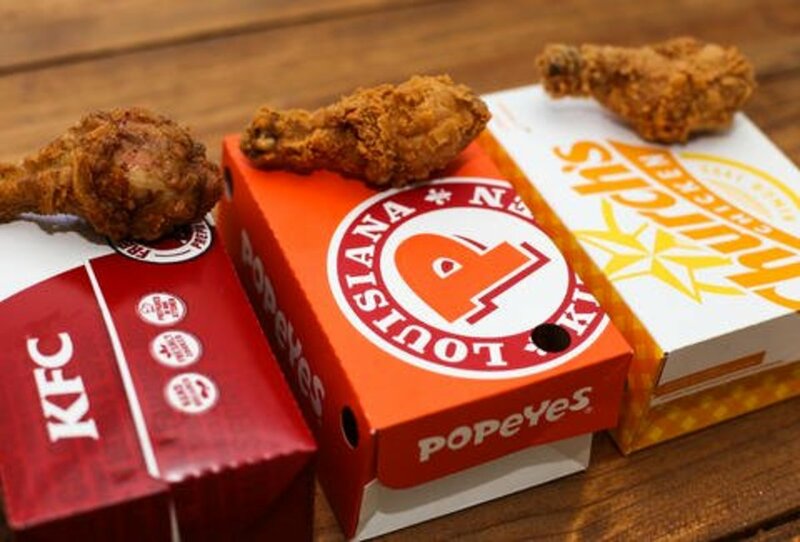 Do you ever eat fast food for breakfast (or brunch)? I really like the Southwest Scrambler plate and i have to disagree with you about the veggies....they add a nice touch. I know they are not spicy....i put salt and pepper on mine. I've always gone with bacon....but I will try the sausage. the chicken sandwich sounds pretty good the way you write it.